I, Eldredge McCready feel that Atlanta Oncology Associates is an excellent Facility. Facing a cancer diagnosis and its treatments are generally life altering. Atlanta Oncology s Staff is highly professional and compassionate, taking care in making me comfortable. The procedure I underwent over a period of two months was made easier because things were explained in a manner which eased my mind. Staff are generally concerned with the wellbeing of the clients, from the receptionist, the technician and the Doctors. 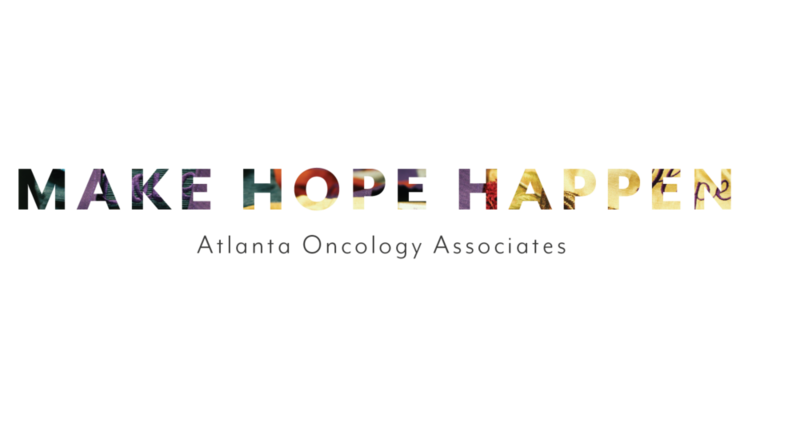 I would highly recommend Atlanta Oncology Associates to anyone going through the trauma of a cancer diagnosis.